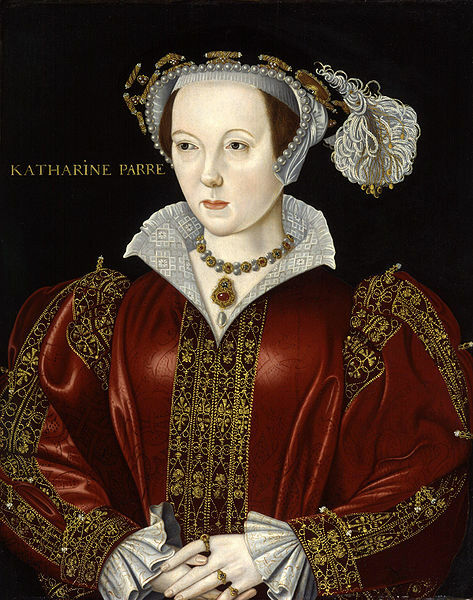 Katherine Parr was Henry VIII’s sixth and final wife. In Katherine, Henry had met his match: a woman clever enough to survive marriage to the capricious King. For Gemma’s podcast, which reveals this remarkable queen in her own words, see below.